De Xbox One is duidelijk geen vrouw, want hij doet precies wat je tegen hem zegt. Erg leuk, maar ik wil GAMES. Yeah, Xbox, I'd rather go into Internet oh my phone rather than compromise the movie on the television. 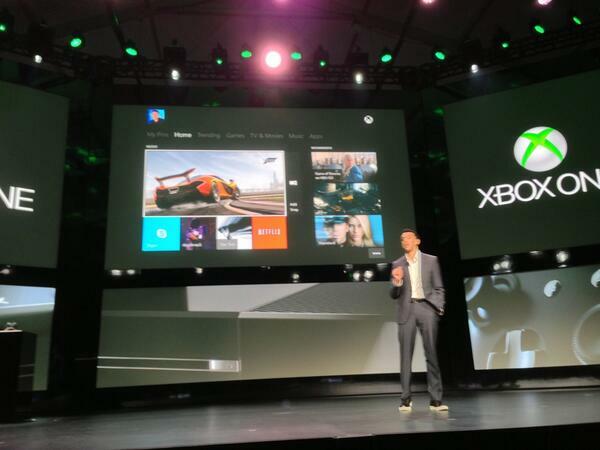 So XBOX ONE runs Windows 8? Today, as I strolled briefly through Westfield, I decided I will buy the new Xbox when it comes out. XBOX ONE? WTF? Not cool!!! THE XBOX ONE COLD ALREEAADDYYY !! So Xbox One or Playstation 4. What am I to do? I NEED PICTURES OF THE NEW XBOX???? “@Chief_Resilient: @Ndcwaveyx Xbox is better any day lol.”you see the new one coming out ?!! Instant app switching on Xbox 1. Can't wait to see dis Xbox 720..wonder wat microsoft did on dis one. The new xbox looks sick!!!! My god! It has live tv! Multitask! And Skype!!! this new xbox one is a madness! 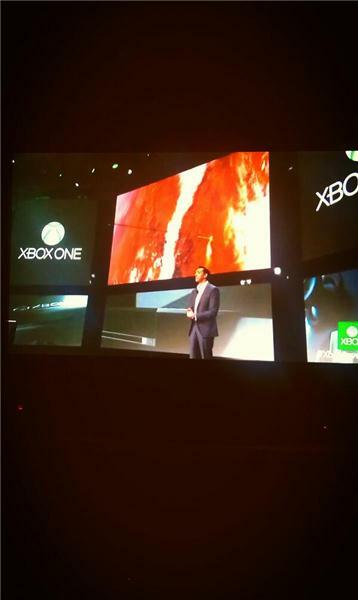 Eu quero esse novo Xbox One.